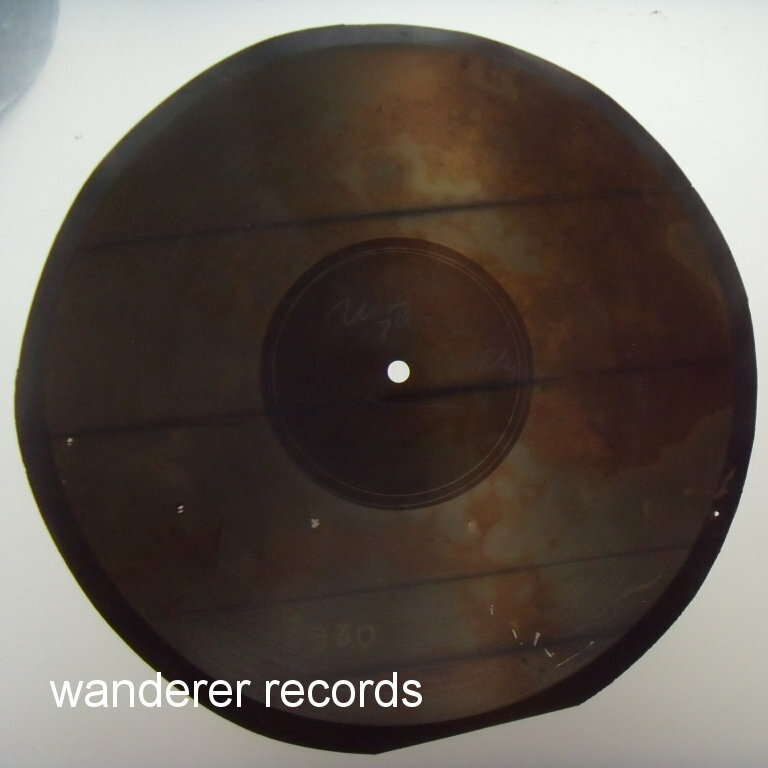 VG 78 rpm, 9.5 inches. 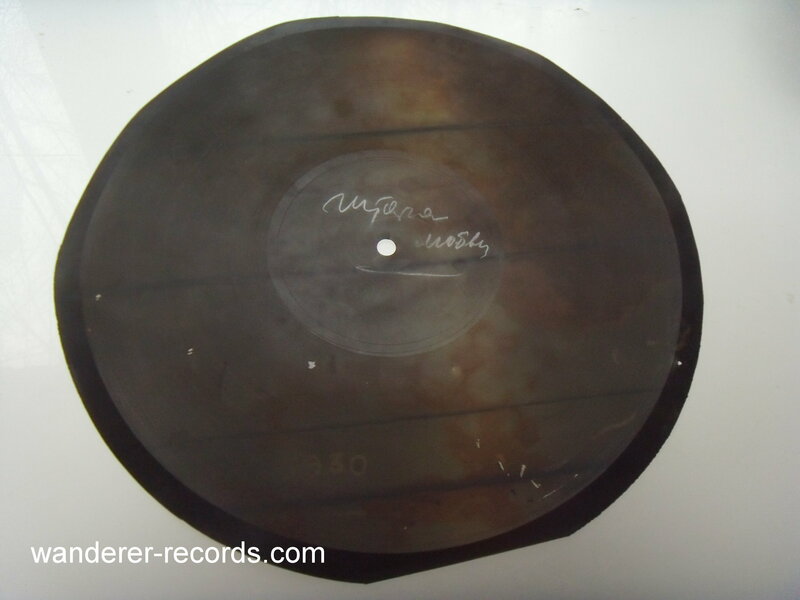 Original russian 1950s underground record made of roentgen film with some tech image. 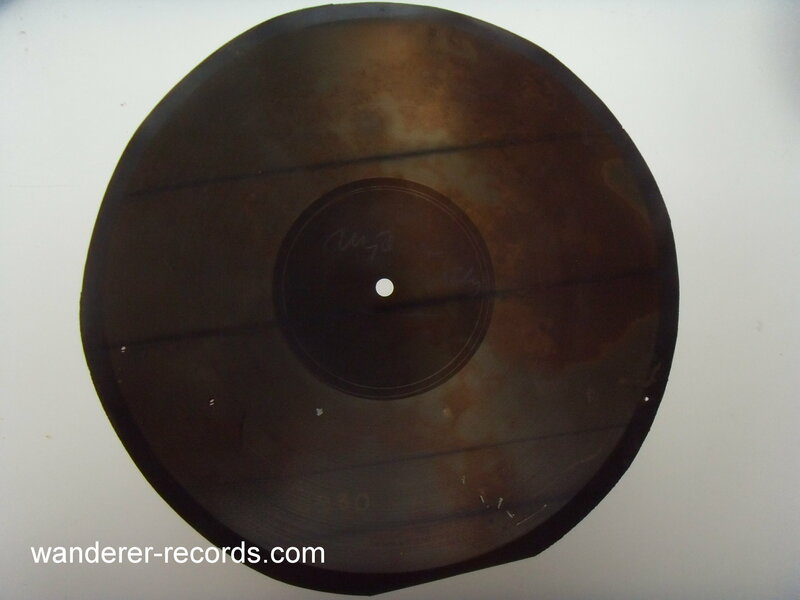 Slightly used condition, downgraded for one 2cm circular cut and some staining due (I believe) to poor washing during processing.